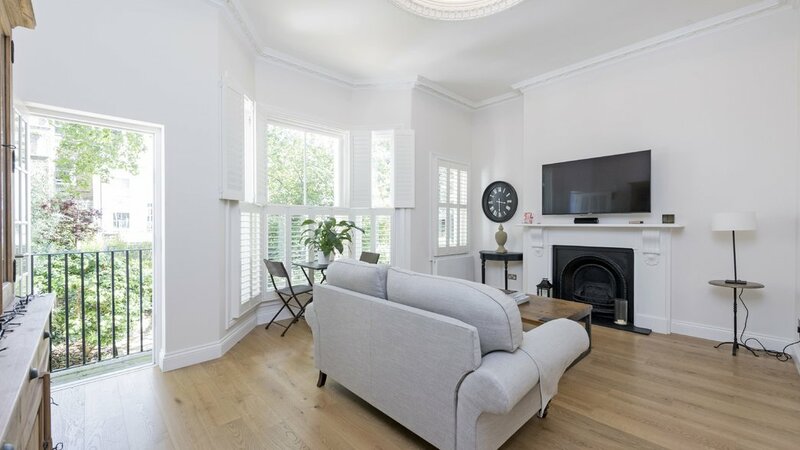 This two double bedroom flat has been meticulously refurbished and boasts wooden floors throughout. 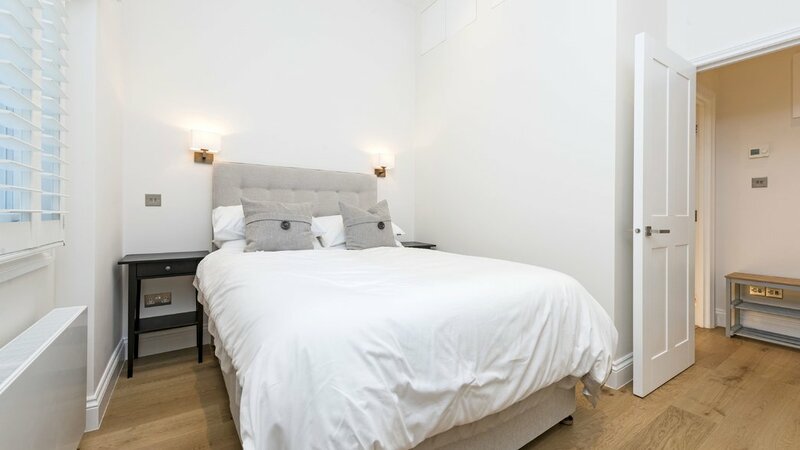 Upon entering the property there is a large master bedroom with en suite, and a further bedroom with a separate bathroom. 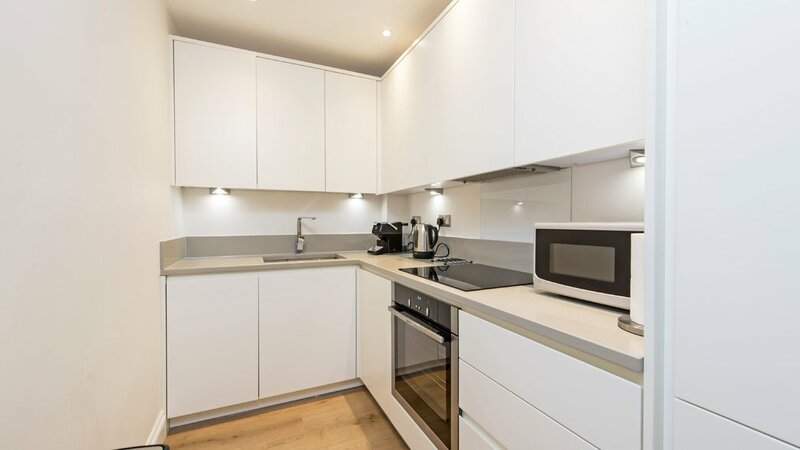 Further down the hall is a brand new modern kitchen with integrated appliances as well as a separate utility/laundry room. The south facing reception room is large enough to accommodate two sofas and still provide ample dining room. There is a beautiful stained glass skylight and a balcony with views across matured gardens to the rear. 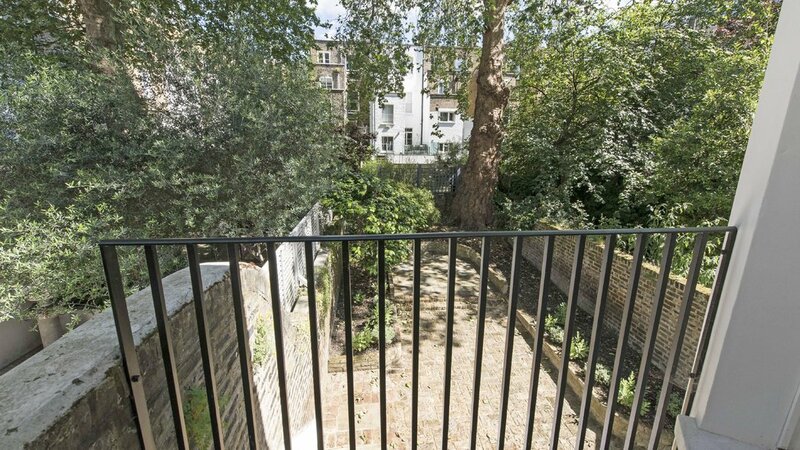 The property is ideally located for Fulham Broadway (District Line) and Earls Court (District and Piccadilly line) Stations.